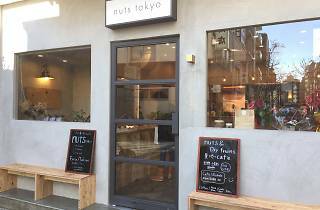 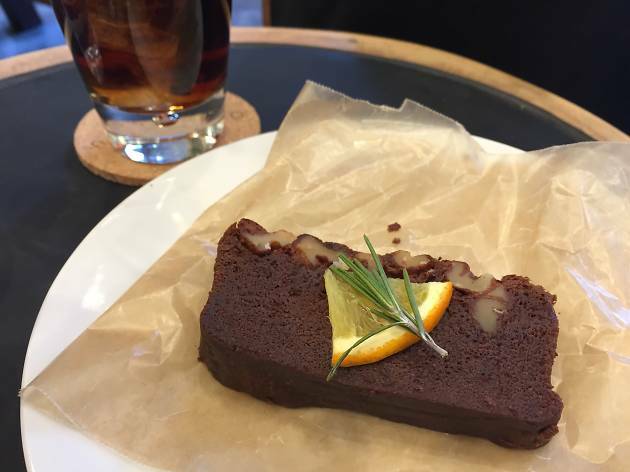 In addition to regular almonds and pistachios, you can stock up on a wide range of flavoured varieties at this specialised nut purveyor, opened next door to Homework's at the far end of Hiroo's main shopping street. 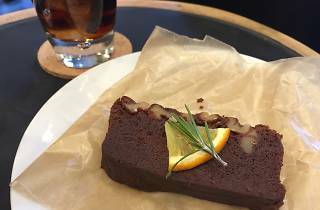 Besides a nuts-by-the-gram counter, the shop houses a small café space where you can nibble on desserts sweetened exclusively with natural options like coconut sugar and maple syrup. 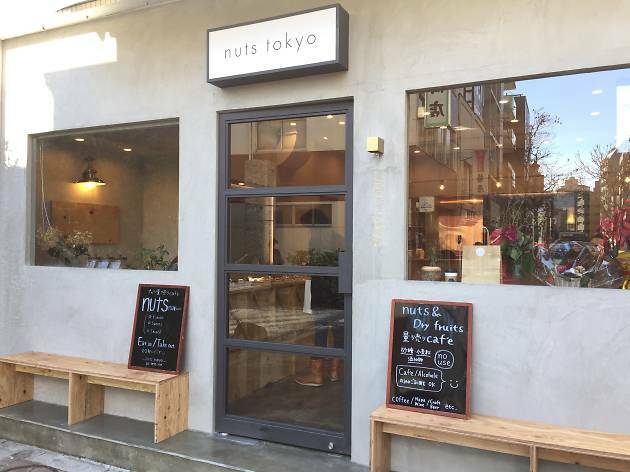 They even have a limited alcohol menu, so stopping by for a quick drink and snacks might be worth considering as well.